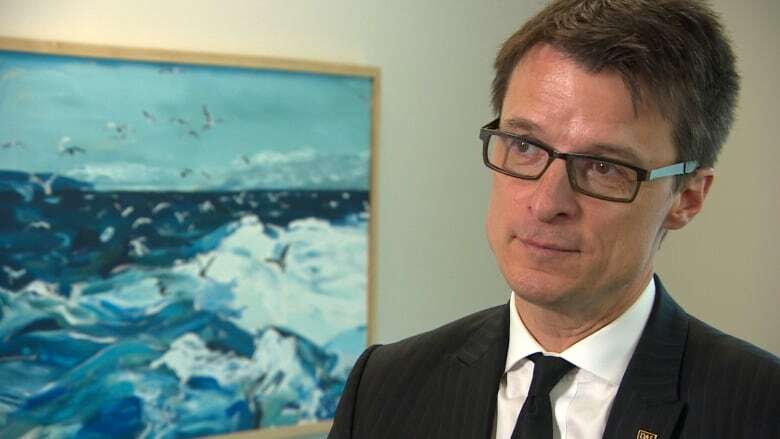 Dalhousie University is investigating complaints of bullying and harassment against the dean of its faculty of management. Sylvain Charlebois came to Dalhousie as the result of an executive search by a professional headhunting firm. Previously, he was a professor in the College of Business and Economics at the University of Guelph in Ontario from 2010 to 2016. A story about the complaints and subsequent investigation was first published last month in allnovascotia.com. Dalhousie will not comment or even confirm that an investigation is taking place. CBC has made several requests for an interview and received the same response. "Dalhousie University does not discuss confidential personnel matters. We are committed to ensuring a safe, respectful and inclusive campus community. As any concerns come to our attention, we take them seriously and are committed to fair process." CBC has obtained an email from the administration confirming that as of May 24, the university had hired an external investigator to assess the complaints and to provide a written report to Dalhousie University president Richard Florizone. Complainants were told they would be provided with an opportunity to meet with the investigator and to submit documentation to support their complaints. John Hope, Dalhousie's lawyer, was expected to pick up the investigation after that. Known as "The Food Professor," Charlebois has participated in dozens of interviews with newspapers and appeared on radio and television shows on both sides of the border, including CBC. His research interests are in the areas of food distribution, security and safety. He responded to CBC's request for an interview Wednesday, saying he doesn't "usually comment on these issues" and suggested contacting the university's communications or human resources departments.